The price range during the first two periods from the open. 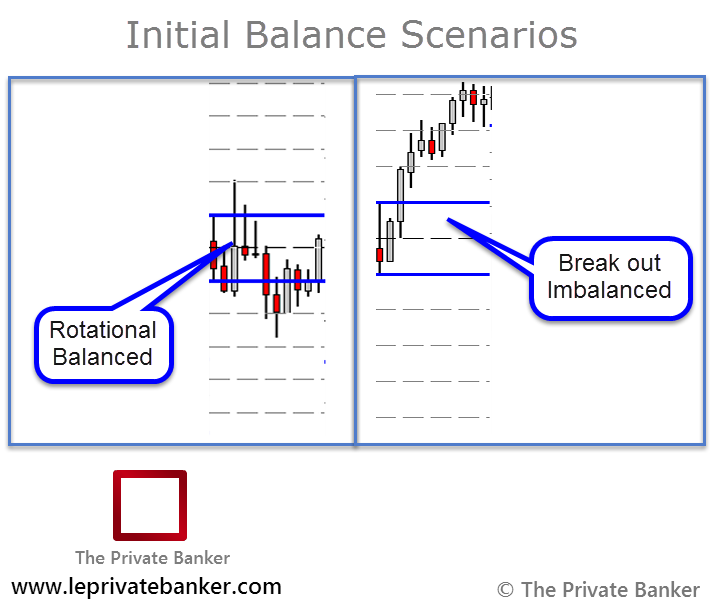 The actual definition is far less im-portant than the concept; when the initial balance of the trading range is narrow (reading from high to low) we are more likely to see “range extension”. A wider initial balance will be more stable and better able to contain price. 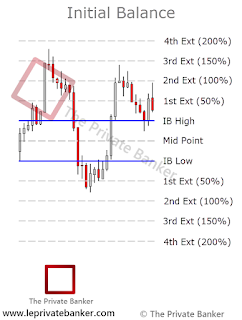 Some days have no initial balance as the market begins to trend immediately from the opening range with constant range extension. 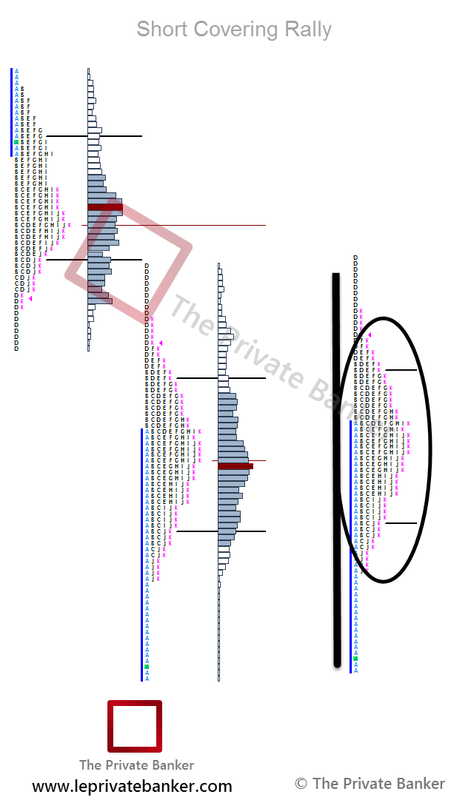 Example of wide initial balance that market could not move above and resulted in reversals. This is a trading glossary term series of blog posts. You can take a look at all the terms we post with the Trading Glossary label. Please visit our Trading Community to learn more about our indepth top down analysis process and trading approach. 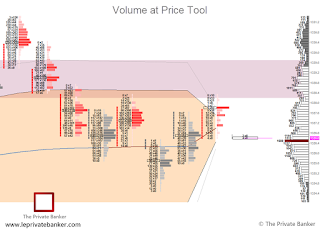 Footprint/Volume at Price is an indicator that allows the user to see the volume printing within each price bar that is formed. 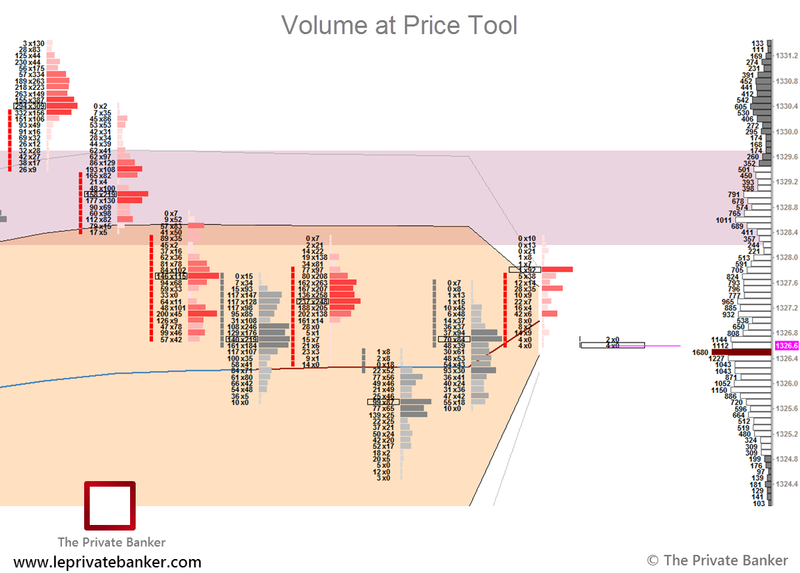 There are many variations to the Footprint such as viewing volume at the Bid vs. the Ask, the Total Volume and the Delta at each price level to name a few. The Footprint was created by Market Delta and other variations of it have been made through other platforms. A Volume at Price online presentation to understand the basics of this tool as well as chart templates for Sierra Chart are available and accessible for our community members. We would like to share with you one article from our trading educational content about Moving Averages. We hope this article can give you a better insight into how we actually using Moving Averages without any "MA cross concepts". The moving averages are a key higher time frame reference. We realize that they are not a part of the traditional Auction Market Theory process but they are heavily watched amongst the big players and are a great gauge of the current market conditions. We prefer to use the Exponential Moving Averages (EMA) over the Simple Moving Averages (SMA) because they are more dynamic (engaged) and provide a smoother perspective. Either moving average type will work and it comes down to preference but like we said, we prefer the EMAs because of the dynamic engagement of price. EMAs respond faster to price changes than SMAs. Additionally, we prefer to use the EMAs on a daily chart to see a good medium of all the time frames. 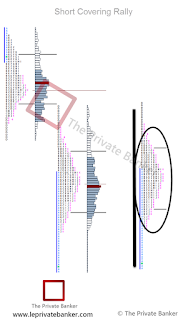 You can of course use smaller or larger chart periods and as always, come down to personal preference. When the market is trending, it will be supported by the 5, 10 and on larger pullbacks, 20 EMAs. When price touches these averages, we’ll often see either buying or selling come into the market with the respective direction of the trend. In the following example, you can see how price is affected by each average given the market’s context. 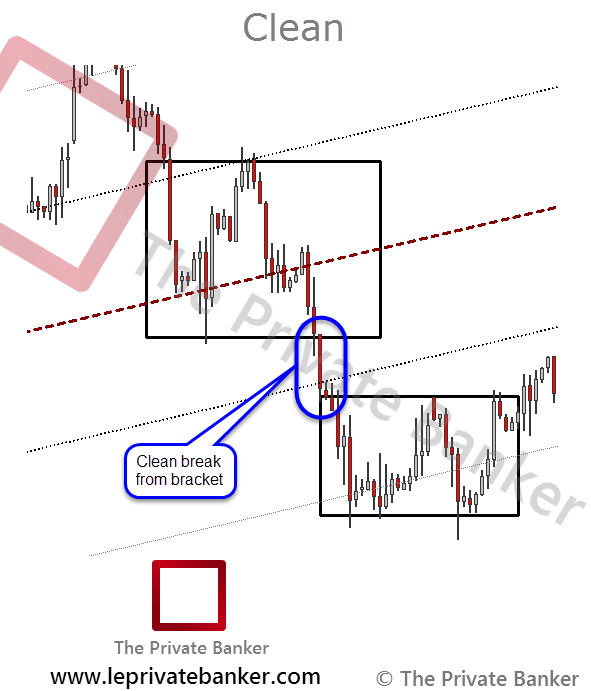 The red boxes we’ve drawn on here are pointing out what we would call short term trends or moves that find support or resistance at the 5, 10 and 20 EMAs. These averages will see reaction from the shorter to medium term time frame market participants. Longer term trends will be supported at the larger time frame references as we mentioned, the 50, 100 and 200 EMAs. 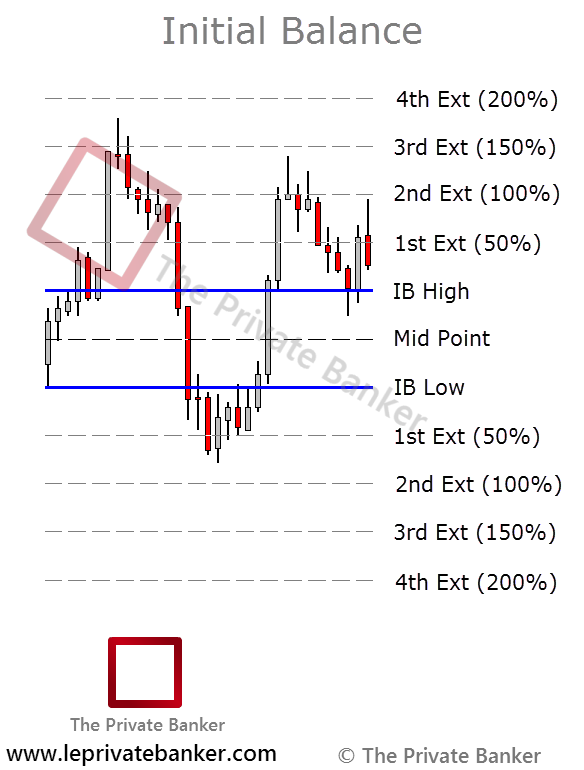 These levels are where you will see higher time frame participants’ reactions. So the idea in using these averages is just to build on another layer of context and reference in the overall top down technical analsis process. 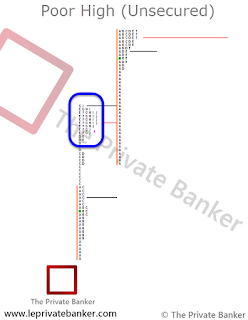 Or more importantly, see what the higher time frame traders are referencing in the current market’s structure. 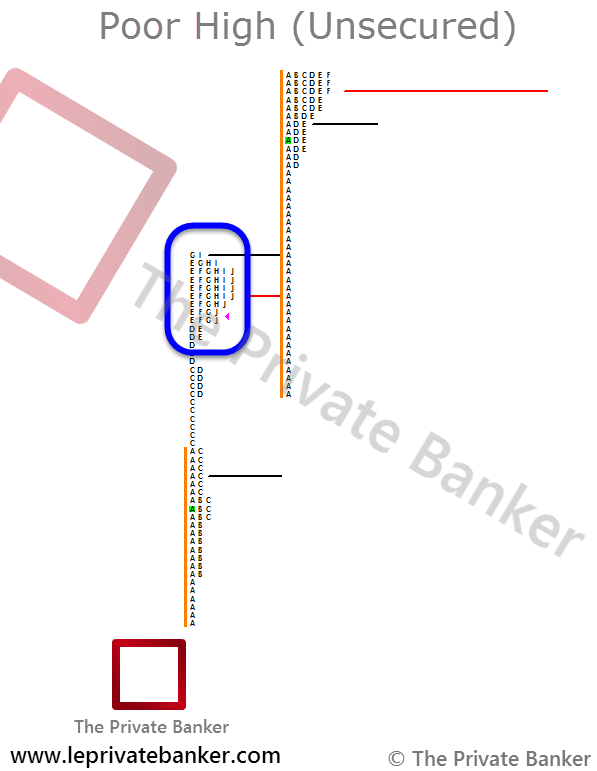 You of course can marry these levels in with your other references to identify key confluence areas for potential trade locations. The basics of the use of moving averages we imagine would be known with a majority of people on here but for those that don’t know how they work and their general uses of them or rules if you will, here’s a quick primer. 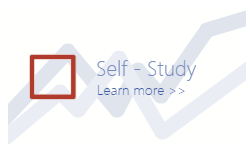 Learn more about our trading educational content on our trading community. 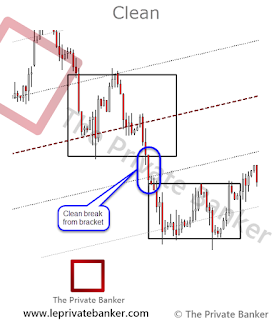 A Short covering rally would be when the market has sold down to a price level were Higher Time Frame traders either want to take profits or remove some risk, they come into the market and start buying off the open creating a "p" shape profile suggesting we are seeing old business in the market also creating a day type senario. On the other hand the market might have got too short and with price openeing higher margin calls can force higher time frame market participants to liqudate there inventory creating an "inventory correction". These types of infomation are key parts to the stories the market is telling us provinding key market generated information. Please visit our Trading Community to learn more about our Trading approach. 1) Most commonly the auction ends through a more aggressive counter auction that creates a buying or selling tail; or 2) The auction ends through simple exhaustion. Exhaustion is similar to running up a steep hill and continuing to lose pace or momentum until we just stop and begin to slowly turn around and gradually walk back down the hill. The only thing that stopped us was the loss of our own momentum. By far the most reliable and information packed ending is through aggressive counter action. We refer to an auction that terminated through exhaustion as poor or unsecured because of the lack of counter action; the original auction, after getting a rest, is more likely to make another attempt to crest the hill. The more attempts that are made, the more likely the auction will finally succeed. Poor highs or lows are often the result of excessively long inventory (with regard to poor highs) or excessively short inventory (with regard to poor lows). 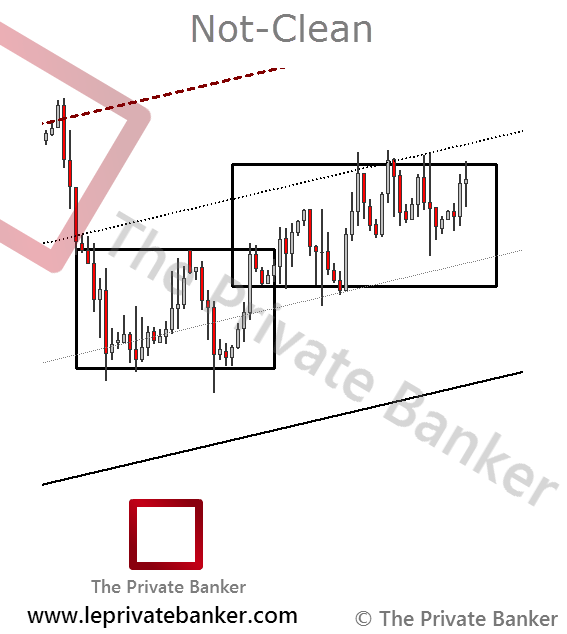 These inventory imbalances often involve longer-timeframes and therefore take time to balance before continuing in the direction of the prevailing trend.Completion term for visual examples. 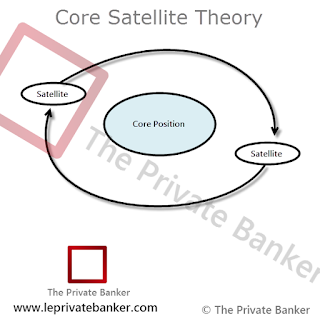 Core-Satellite Theory is traditionally known as an investment strategy that incorporates traditional Fixed Income and Equity based securities (i.e. index funds, ETFs, passive mutual funds, etc.) known as the "core" portion of the portfolio, with a percentage of selected individual securities in the Fixed Income and Equity based side of the portfolio known as the "satellite" portion. The Private Banker has made an adaptation of this definition and applied it to intra-day and swing trading. In this adaptation, the term "Core" refers to being the passively managed portion of a position that has an intended larger target while the "satellite" term reflects the actively managed portion of a position that is scaled in and out to add alpha while actively managing risk. 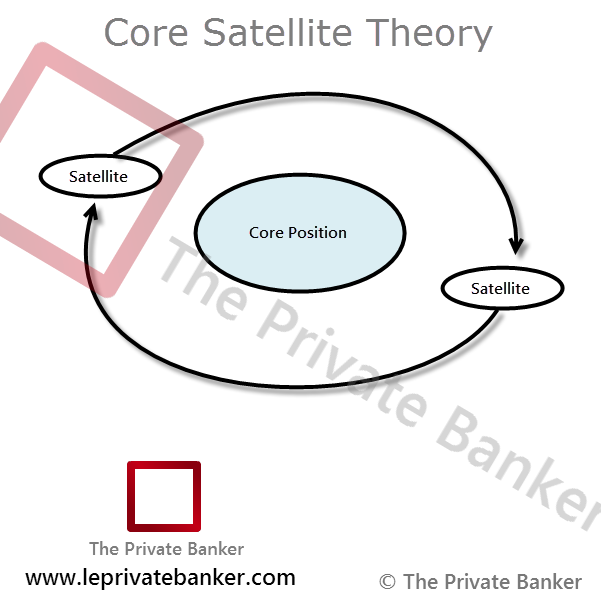 You can learn more about the Core-Satellite Theory approach in our Trading Education. This is a term to describe the age of a trend. 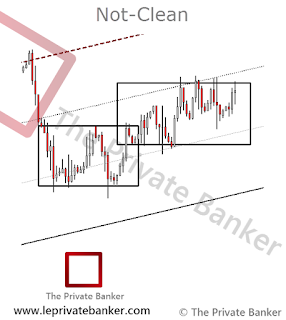 If there is a break out of balance, a clean break is considered to be a successful breakout where there is a strong elongated bar forming. By observing the success/failure of the breakout (elongated/compressed bar) we can get a feel for age of the trend. When areas of balance overlap this is a sign of a trend maturing and coming to a possible end. 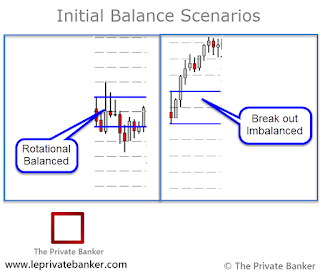 The distance between each balance area is the measure of the success or failure of a trend; if there is a large gap between balance areas this shows a strong trend and smaller or overlapping balance areas are a sign of the end of a trend and possibility of a reversal.